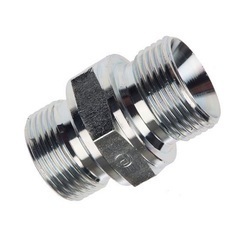 Hose adaptor fittings are used for connecting hoses with manifolds or connecting with QRC and hoses. - Convert 1/4 SAE hose into 5/16 SAE, 1/2 – 20 UNF swivel connection for R410A. - A Quality product from Mastercool, USA. 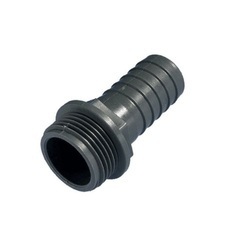 We are manufacturer and exporter of Hose Barb Adapter. We offer these at reasonable rates. SS hose adapter 304 316 etc.